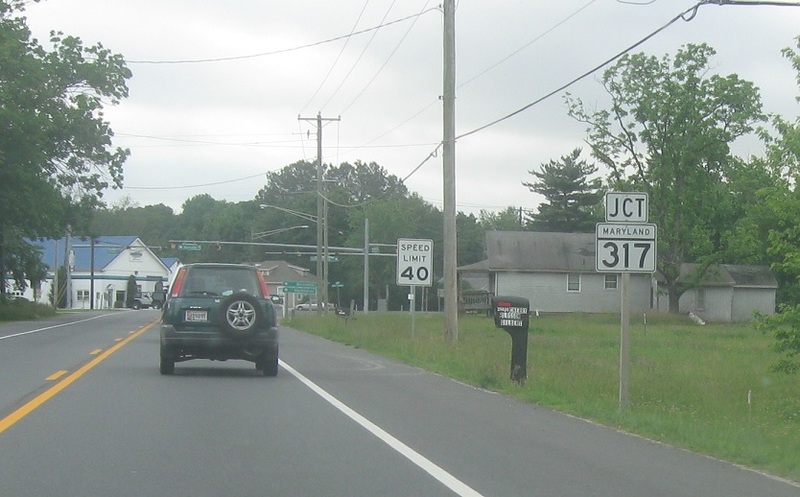 A bit over a mile later, we’ll approach MD 317. 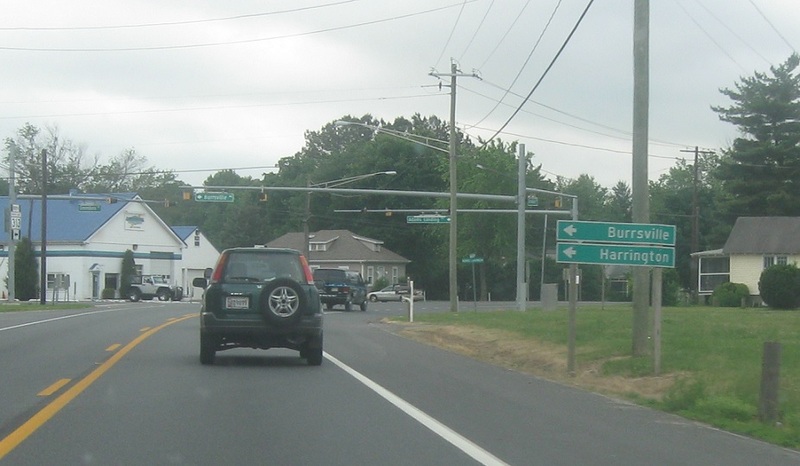 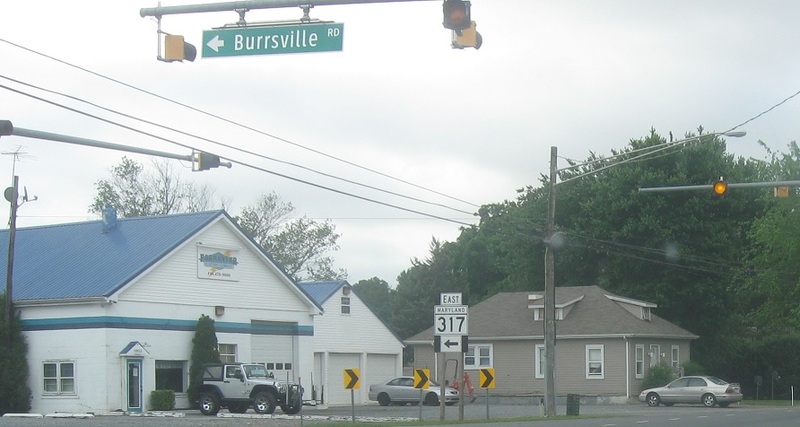 Follow 317 east to Burrsville and Harrington, Del. 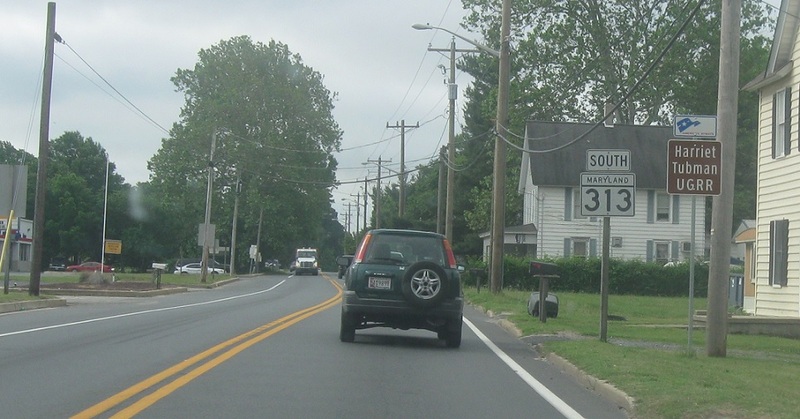 Turn left for 317 east.